Guests from the worlds of business, sport and entertainment will be attending the “Audi Night” at “Hotel zur Tenne” this Friday evening. 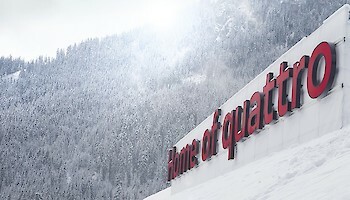 Furthermore, the car company is offering these guests a unique driving experience: testing various permanent four-wheel drive Audi-models on specially prepared snow and ice surfaces, as well as on an off-road circuit. The entertainment area has been given a complete makeover, with two stages and numerous video walls along the sides of the pistes. Guests on and off slopes are now guaranteed constant entertainment. 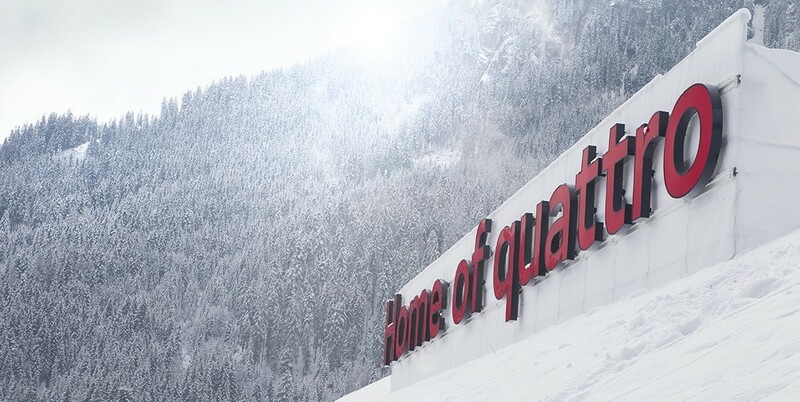 Audi will also be tending to a number of VIP-Guests and Top-Clients, who are taking part in the KitzRaceParty this Downhill-Saturday. An Audi-Fleet shuttle-service will be responsible for the smooth transportation between locations. 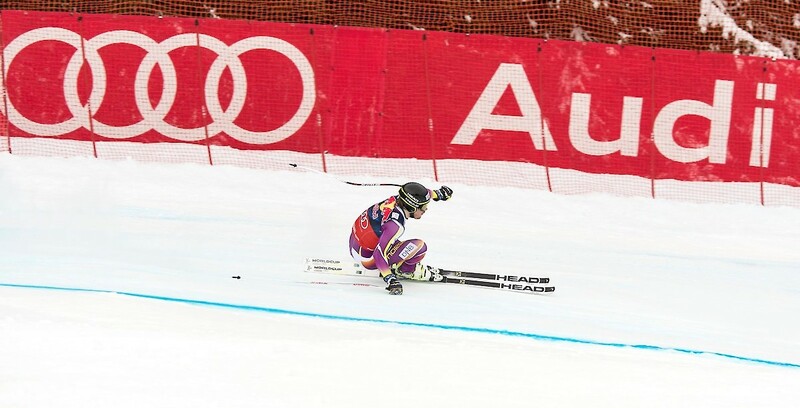 Furthermore, the main sponsor has constructed an unmistakable Starthaus in Kitzbühel, which was first used here and is now in permanent use at all other FIS World Cup races. 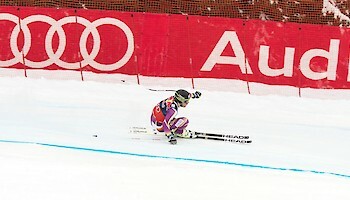 From a sportive perspective, Kitzbühel leads the way for the second half of the Audi FIS Ski World Cup season.